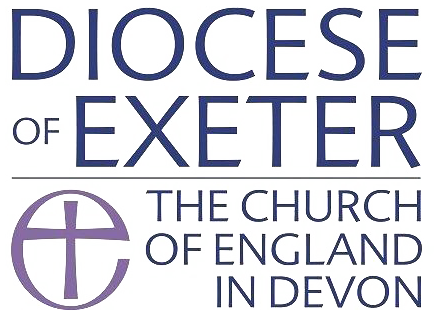 The address of St David’s Church is Queen’s Terrace, Exeter EX4 4HR. From St David’s Station: Head up St David’s Hill, and turn left into Hele Road. The Church is opposite the entrance to Exeter College. From the High Street: Keeping Marks and Spencer on your left, walk along Queen Street past the Royal Albert Memorial Museum on your right. Continue to The Clock Tower, veer left between the car park and The Farmers Union pub, and you will soon see the Church. Bicycle parking will be available soon at the west door. On Sundays, there is free parking on Hele Road opposite the Church. We are very grateful to Exeter College who graciously permit people attending Sunday services to park in their car park, but ONLY on Sundays! There is also a car park between the Church and the Clock Tower.